After a long day at work, no one wants to get in the car, drive over to Sports Authority, and start hunting for a pair of running sneakers that won’t break the bank. So Business Insider is here to make life easier. With Insider Picks, we’re going to round up everyday items to help you save time and money. 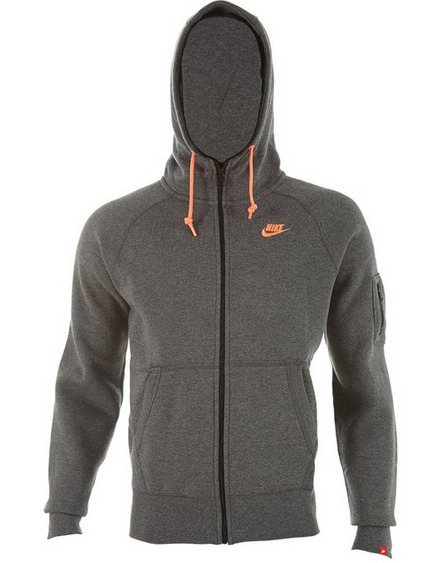 First up, the workout essentials that every man needs this winter. If you’re still wearing ratty 15-year-old workout shorts form your college days, it’s officially time to throw them out. Since shorts are probably the most important work-out staple, we recommend getting a pair that won’t rip after a trip or two to the gym this winter. 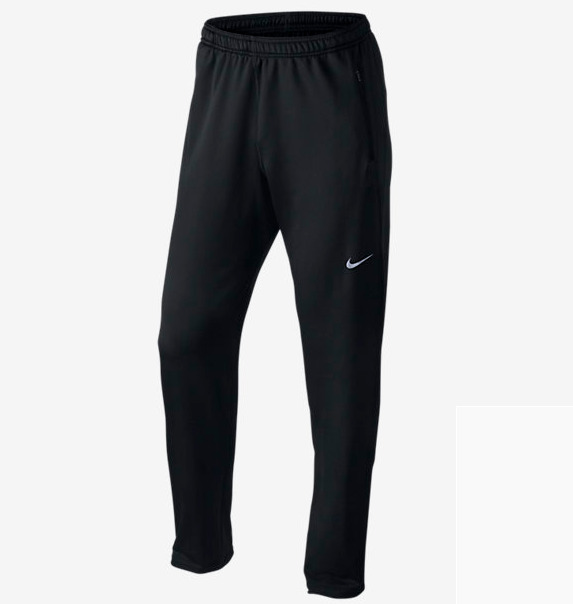 On the particularly cold days, you’re going to want to have a pair of long workout pants on hand. Especially if you like to go for chilly, early morning runs. 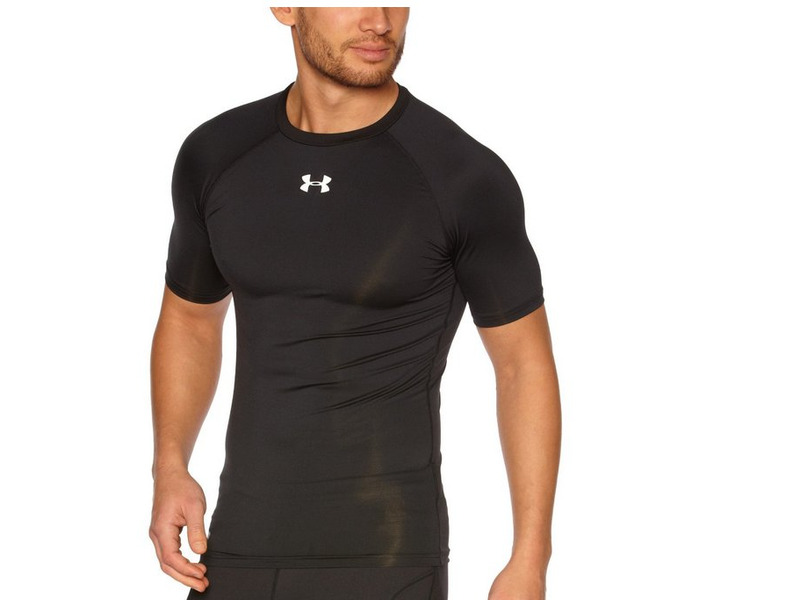 But if you feel like baggy pants may slow you down, check out compression leggings. 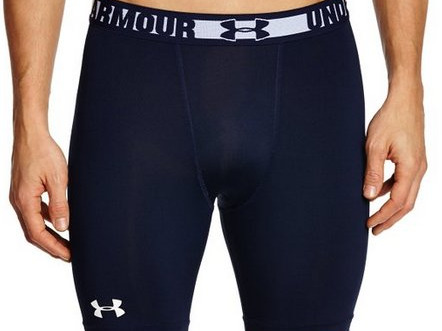 Compression shorts are supposed to — as you may have guessed — compress and separate groin and thigh muscles in order to prevent irritation and injury. 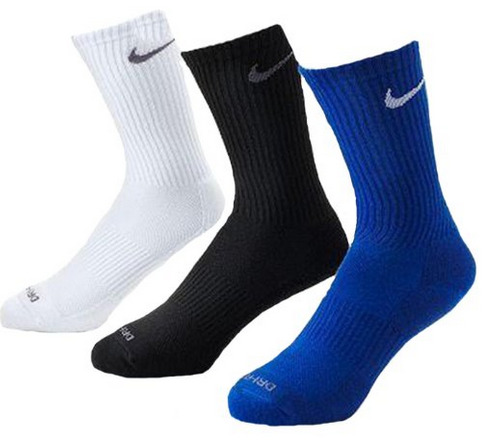 They also help keep muscles warm during colder seasons. On top of that, people swear compression shorts make them run faster. Different workouts require different types of sneakers. 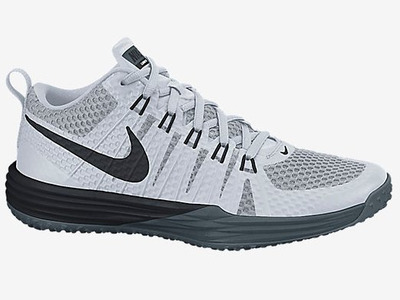 For any exercise that involves lateral movement (including weight training and kick-boxing), you’re going to need training sneakers. Their flatter design makes side-to-side movement easier and safer. 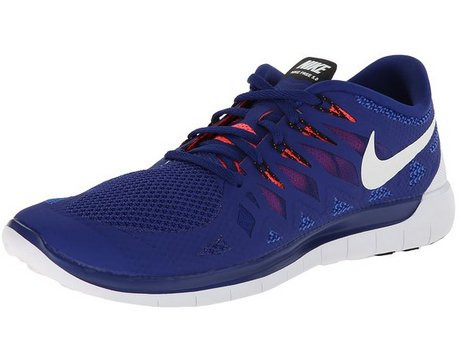 On the other hand, if you’re a heavy duty runner, you should invest in a pair of running sneakers. Since running is mostly forwards moving, the sneaker has a slightly elevated heel — which gives your knees a break. For shirts, you’re going to want something lightweight and airy. Bonus: these can double as undershirts. But not everyone’s a fan of sleeves since they constrict arm movement. 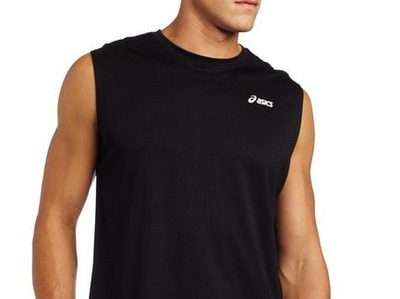 If that’s how you feel, a sleeveless workout top is the way to go. Behold: a fanny pack that’s actually appropriate in 2014. Having to carry your keys, smartphone, and other things around the gym is a hassle. But the FlipBelt is just large enough to hold all those things without being a nuisance. 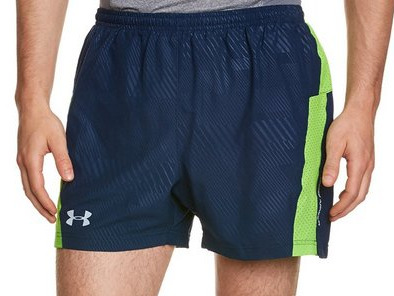 If you’re a serious runner, we recommend picking up a pair of running shorts. 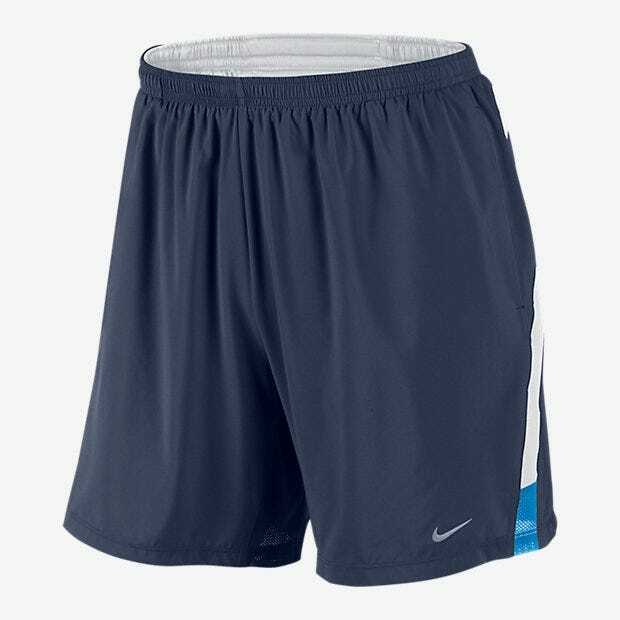 They’re lighter and shorter than typical men’s shorts, which makes them ideal for running. Never work out without socks. You will 100% get athlete’s foot. 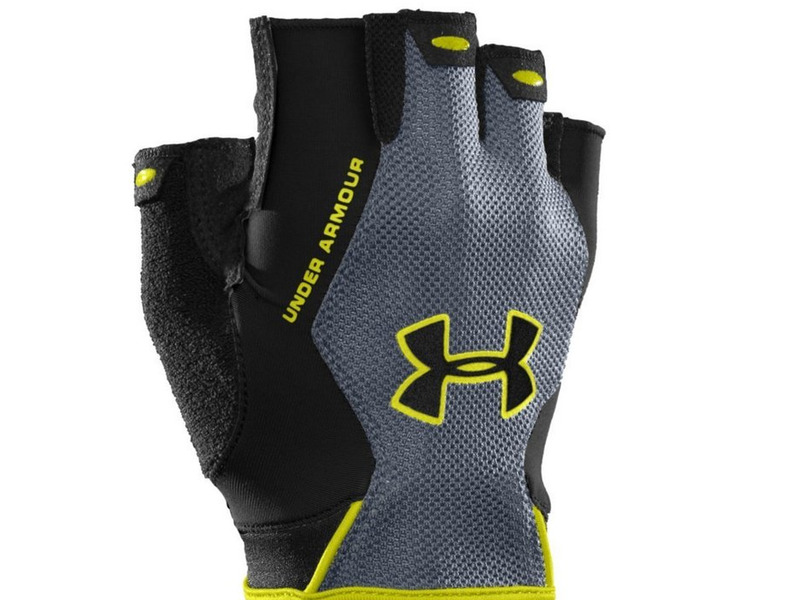 Weight lifting gloves are the way to avoid calluses and blisters, especially if you’re going to tackle the bench press. If you want weight lifting gloves that provide more control, get a lightly padded pair. But if you’re looking for more comfort, you should get a heavily padded pair. Now that it’s getting colder, it’s important to keep your muscles warm. After your workout, even if you’re feeling hot and sweaty, you should put on sweatshirt when you step outside. It’s the best and easiest way to prevent injuries and pulled muscles. Same purpose as the sweatshirt. Don’t let your leg muscles get cold and cramped up after your workout. Everyone has that one pair of lucky gym shorts. Inevitably, after months — or years — of wear, the draw-string will accidentally get pulled out or stuck somewhere in the waistband. Different workouts, different headphones. If you’re a runner, the smaller ones that fit in your ears are the way to go. 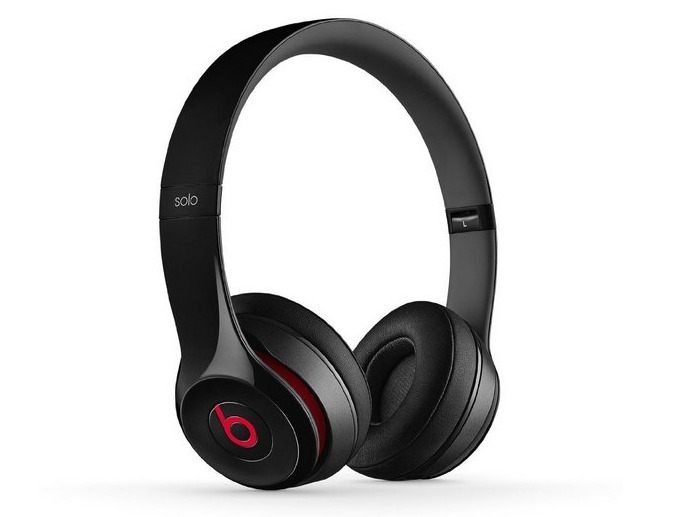 But if you’re planning a more stationary workout such as lifting, feel free to check out some of the more trendy, larger sized headphones. We’re guessing that you’re not going to walk to work carrying all these things in your hands. 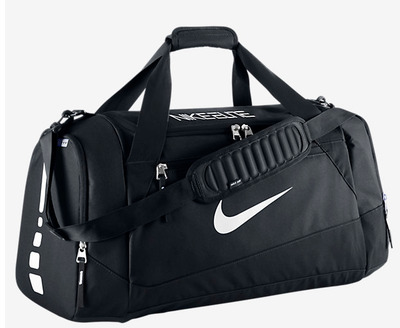 Save yourself the hassle, make your life easier, and get yourself a lightweight duffel bag to hold all of your gym essentials. Chafing — not ideal. Bodyglide will help prevent your legs from getting irritated while running. Disclosure: This post is brought to you by Business Insider’s Insider Picks team. We aim to highlight products and services you might find interesting, and if you buy them, we may get a small share of the revenue from the sale. This is not an advertiser sponsored post and we operate independently from our advertising sales team. We welcome your feedback.